We made our best to try all the possible local beers we encountered. Not a big effort since I’m into drinks a lot! Here we have the 6 labels that we tasted in this week. All of them are Pilsner and pretty light ones: 4,5% to 5,5% of alchool. 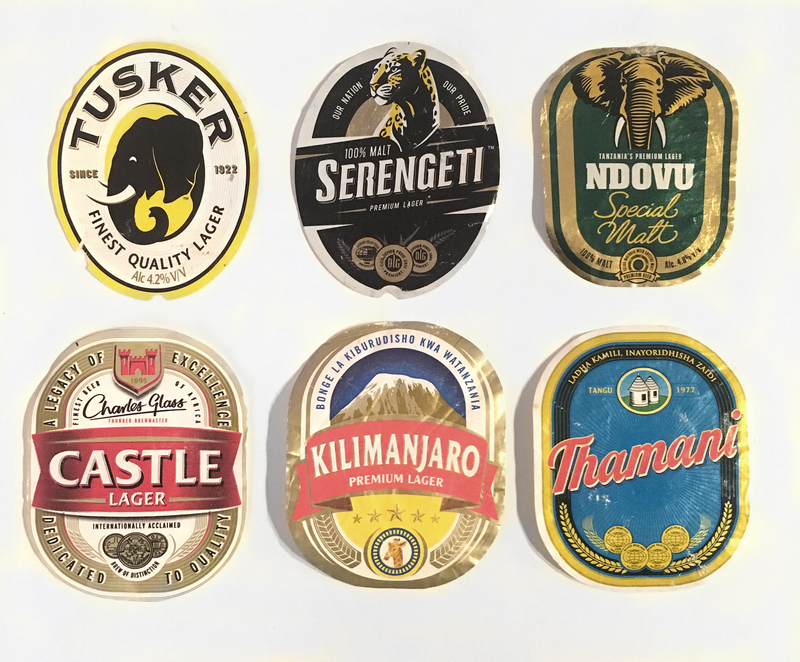 The most popular brand is the “Kili” (Kilimanjaro), followed by Safari, Serengeti (the purest of the beers, without cornstarch), Tusker and the “gourmet” Ndovu. There is only a huge problem: locals drink beer “moto” (warm) which is something that we cannot afford especially with 30°C. I love the graphic style of those with the animals: Tusker is my favourite one with its 3-colours simplicity. We tried a cocktail similar to a Mango Caipirinha with Konyagi instead of cachaça, and it was very good. Pretty strong as an aperitif (it’s 35% alc. vol. after all) but definitely approved! 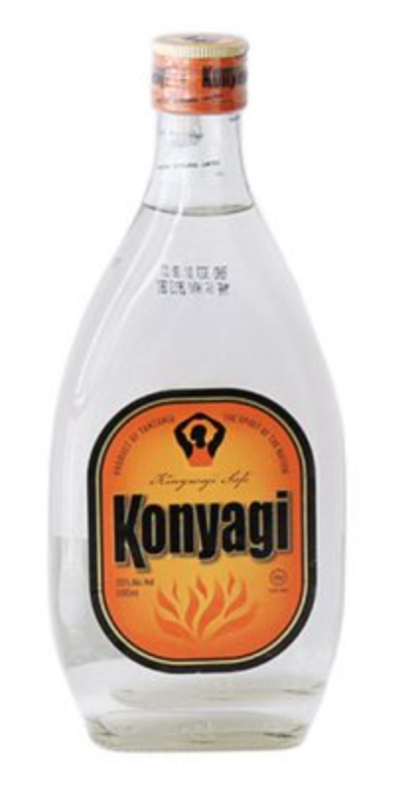 So what exactly is konyagi? Tagged blog, drinks, stonetown, zanzibar.